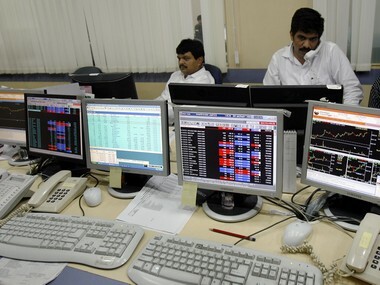 Mumbai: Domestic equity benchmarks opened on a weak note Wednesday tracking negative cues from international markets after IMF cut global growth estimate to 3.3 percent for this year amid geopolitical issues like US-China trade tiff and Brexit. 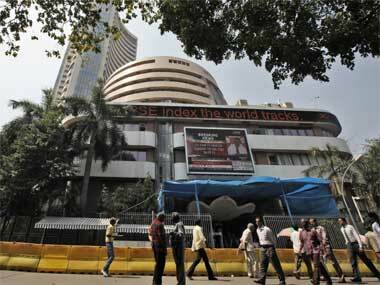 The BSE Sensex was trading 11.68 points or 0.03 percent lower at 38,927.54. The gauge had settled 238.69 points, or 0.62 percent, higher at 38,939.22 in its previous session. Top losers in the Sensex pack include TCS, HDCF duo, Hero MotoCorp, Maruti, HCL Tech, ITC, ICICI Bank and Vedanta, down up to 1.17 percent. On the other hand, Coal India, ONGC, Tata Steel, Kotak Bank, HUL, RIL and M&M were the top gainers, rising up to 1.51 percent. 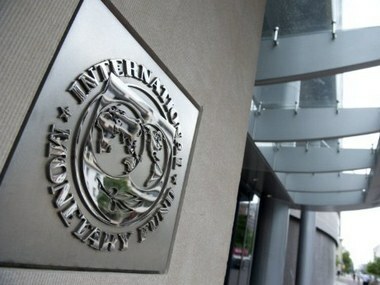 According to traders, domestic market sentiment turned weak after the International Monetary Fund (IMF), in its World Economic Outlook, once again downgraded global growth to 3.3 percent for 2019, two tenths lower than the global crisis lender forecast in January and four tenths lower than October. 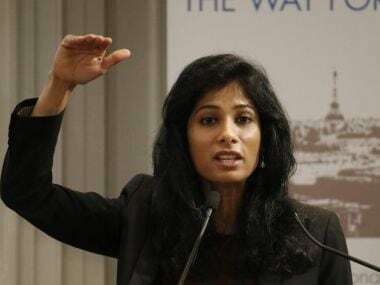 The quarterly report "projects a slowdown in growth in 2019 for 70 percent of the world economy," IMF chief economist Gita Gopinath said in a statement. 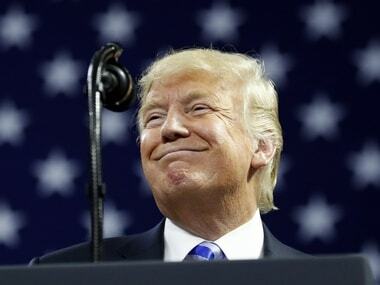 As per IMF, while world growth is expected to pick up in the second half of this year and hit 3.6 percent in 2020, many things will have to go right for that to happen, including a resolution of President Donald Trump's trade battle with China. Brent crude futures, the global oil benchmark, was quoting marginally higher at $70.63 per barrel.